Instruction is available in single hour sessions, half-day or multi-hour packages available. 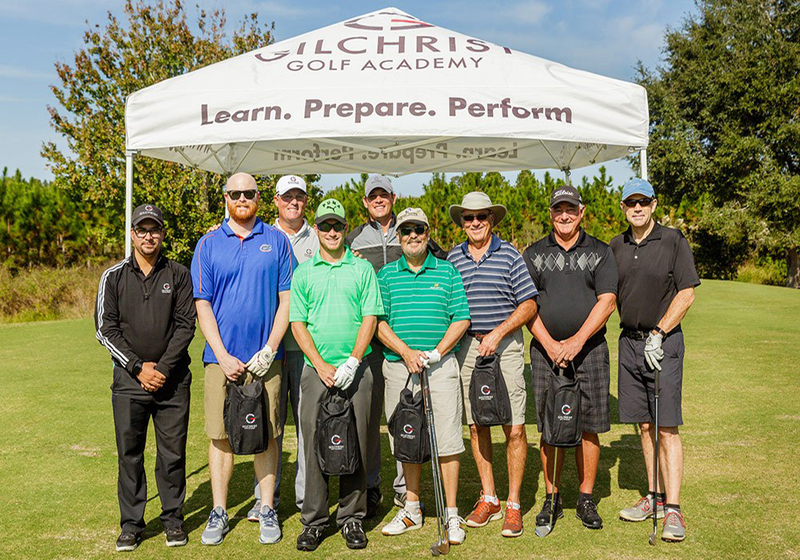 At the Gary Gilchrist Golf Academy, our goal is to give you a personalized golf training program for your improvement, NOT just a golf lesson. Whether your goals are improving your academic record or lowering your competitive golf scores, this program is able to bring you closer to your dreams. GGGA is excited to debut the world’s first academy training app. Stay in touch with your coaches after you have visited GGGA to get consistent feedback so you stay on track to reach your goals. Coming very soon. Sign up here to be one of the first to know about the GGGA training app. This Practice | Prepare | Perform model is centered on game development and not focused solely on your swing. Come to GGGA to improve your game by building consistency in your swing and confidence from your results. Players will learn to play under pressure & narrow focus on scoring ability during game conditions. Coaching from uneven lies, trouble and recovery shots to limit high numbers in your score. Playing lessons are available one-on-one with your Coach. One-on-One Expert Training from our GGGA coaching team. Coaching under the renowned Gary Gilchrist System of Training. you are ready to take on your next round with CONFIDENCE! On-Course playing lesson on one of Mission Inn Resort’s Championship courses, El Campeon or Las Colinas with a GGGA certified coach. A step-by-step process of analyzing each hole and creating a simple yet effective strategy to match a player’s tendencies. Evaluation techniques for assessing course management and shot selection.